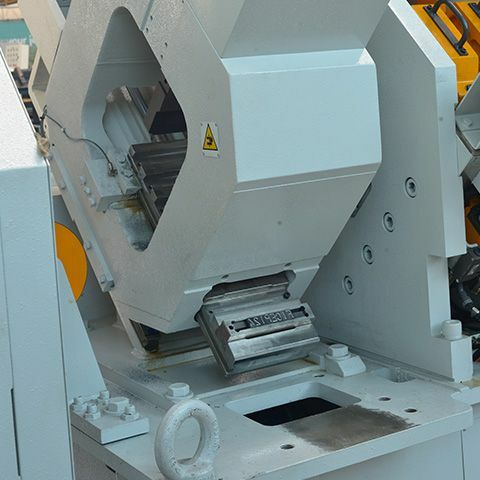 Our HP lines are unique CNC punching and shearing work cell where an angle enters as a stock length and exits as a completed part, after a combination of programmed processes such as punching, drilling, notching, marking, shearing. 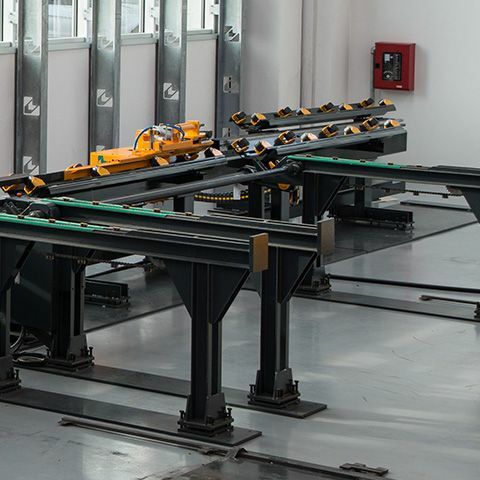 These modular lines can have different configurations, both in terms of size and capacity, to address the various fabrication needs in one single pass. 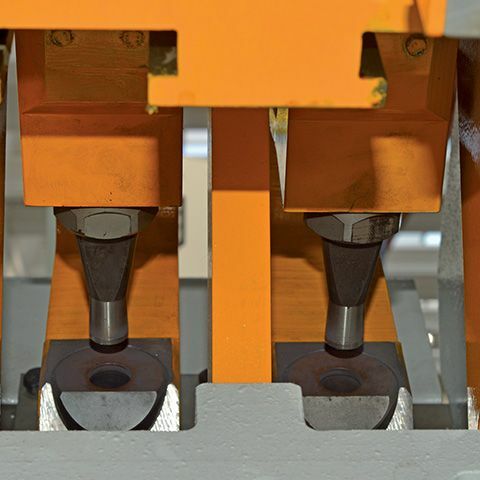 removable punch-holders for quick punch and die change. 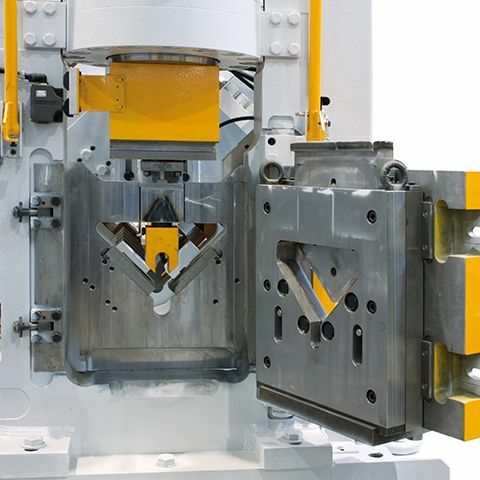 The HP angle lines are equipped with one, two or three punching units per flange. 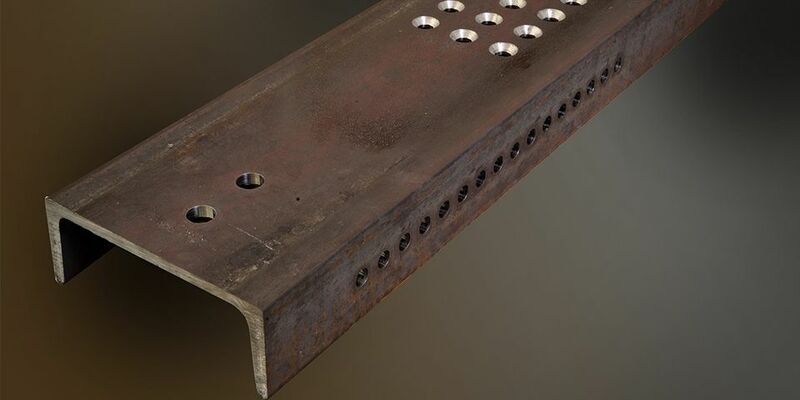 Each of them is fitted with easy removable punch-holders for quick punch and die change. 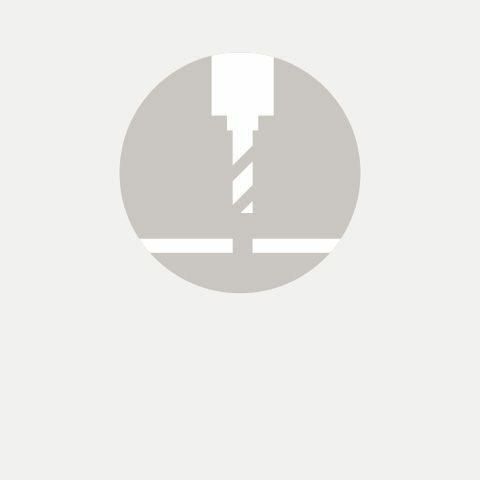 internally to guarantee best quality and longer tool life. 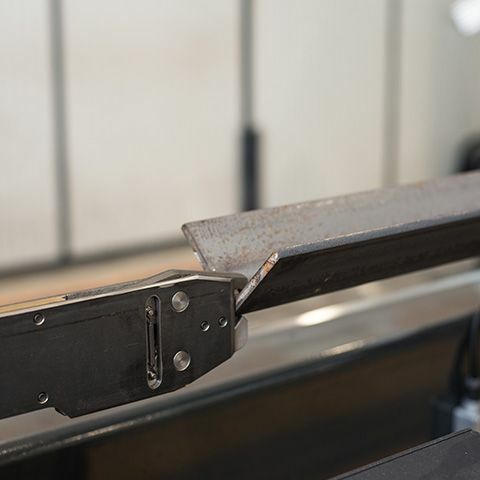 Single cut shear with special hold-down systems for utmost shearing precision. 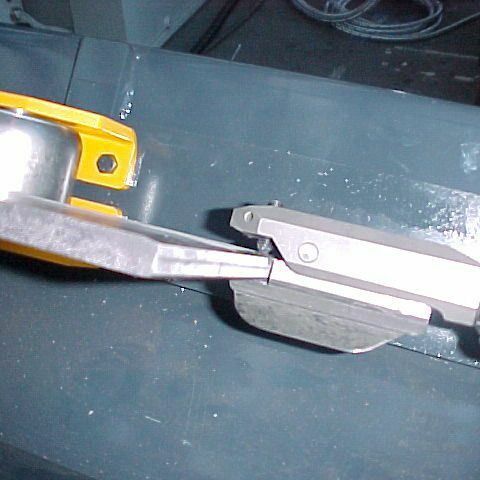 All shearing blades are manufactured internally to guarantee best quality and longer tool life. 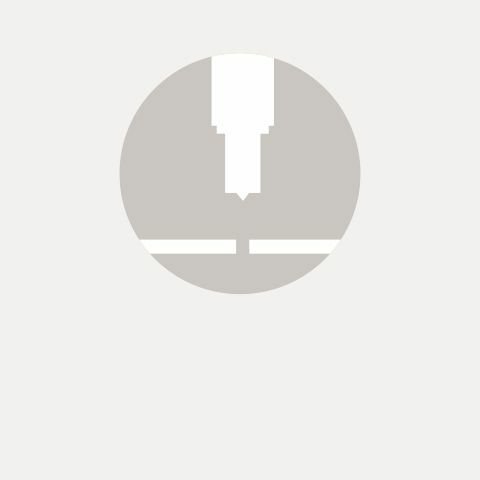 Marking of pieces is possible thanks to the rotating disc marking unit or to the classic drawer-type marking device. 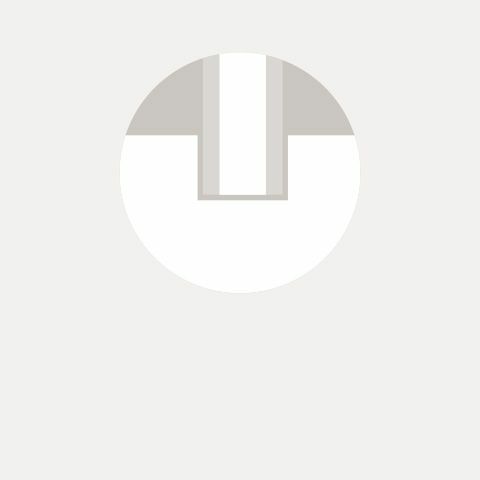 Our HP lines can be equipped with a flat processing device, complete with relevant hold-down system. 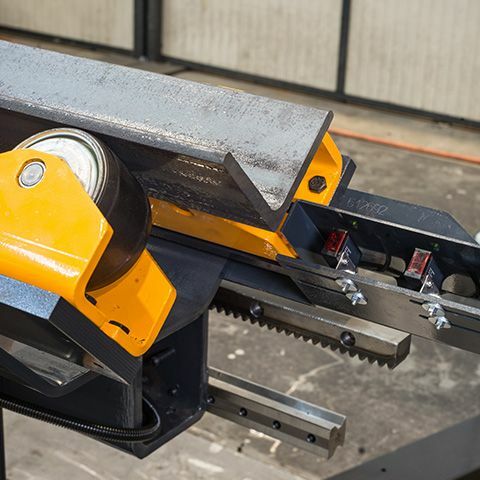 Special shear with quick-change system suitable to receive blades and relevant blade-holders for angles, flats and channels. 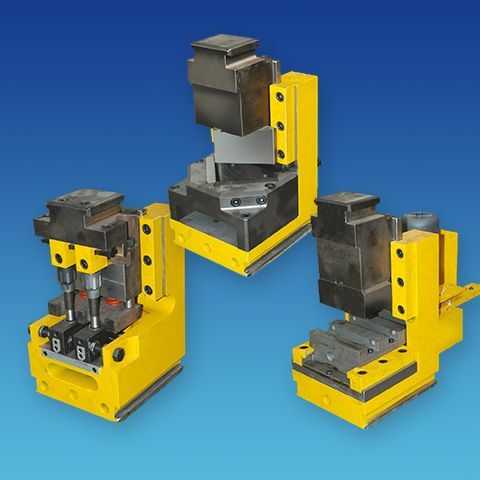 Standard or automatic mitering notching units are available to perform a wide selection of notching shapes. 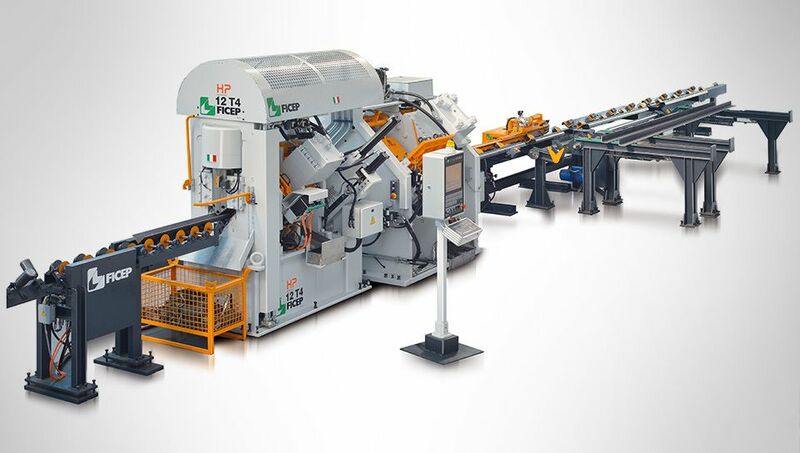 Special versa press which allow to set up the line with additional marking tool, double-punching unit and notching unit. with over 20% higher performance. 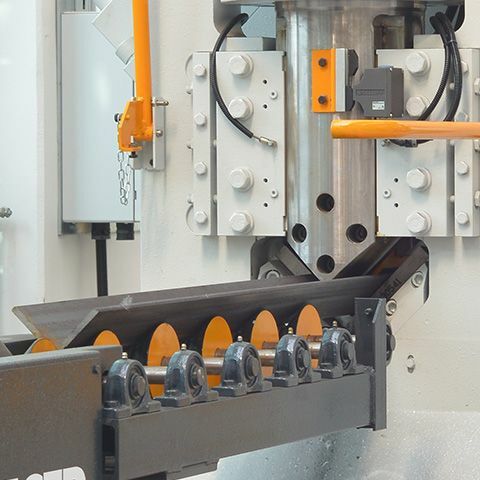 Thanks to outstanding improvements to the hydraulic circuits, a considerable reduction in cycle times is obtained , with over 20% higher performance. 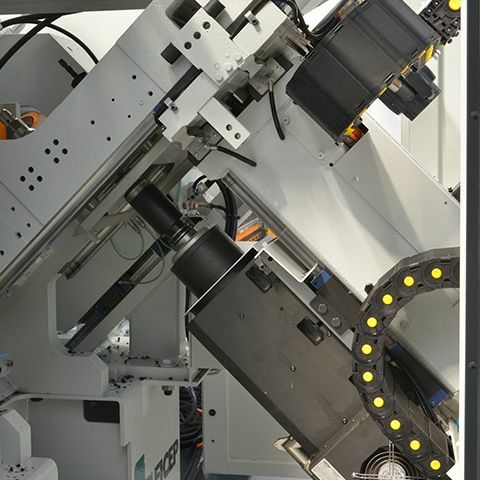 High speed carriage with pincher system for fast and accurate angle feeding through the working units. Thanks to a laser device positioned on the infeed rollerway it is possible to exactly detect the bar length and position. 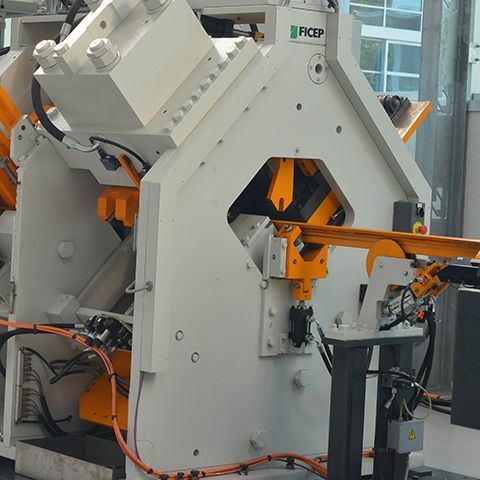 Special system with V-shaped supports for the automatic loading of the angles onto the infeed idle rolls conveyor. 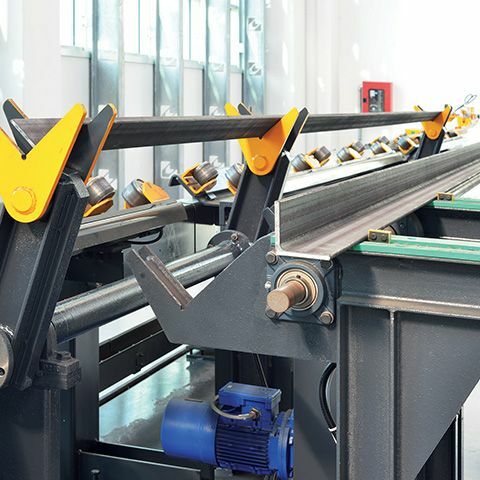 All our lines can be configured with infeed and outfeed cross transfer tables to allow automatic loading/unloading of bars and processed pieces. Highly precise and accurate processing specifically required in the transmission towers field. Extreme robustness to face challenging work schedule in extreme weather conditions. 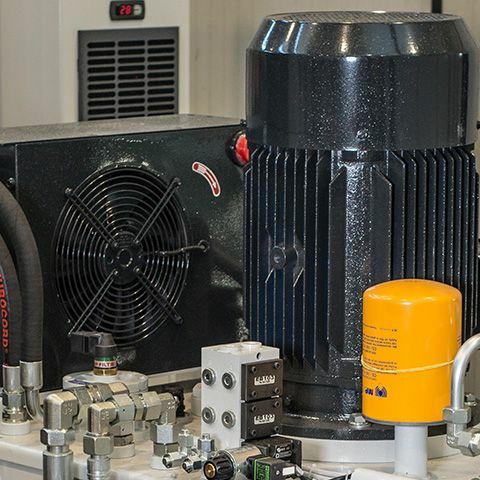 High performance hydraulic power units to better compete in an always more productive environment. 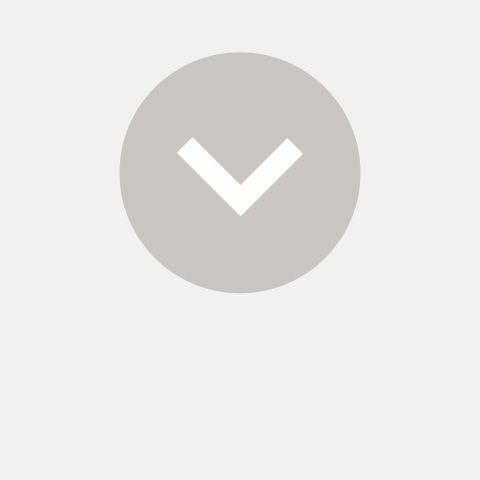 Remote diagnosis is possible through a network connection that allows our service team to perform routine checks.